Teams Overcharged and RevAmped are working together on building a fully developed robot the weekend of Kickoff, from the morning of Saturday, September 8th to the evening of Sunday, September 9th. We will begin the stream at 2:00 PM (Pacific Standard Time), two hours after our kickoff ends. We plan on wrapping up our 30 hours at 8:00 PM on the 8th. We're doing this to show the community an insider's perspective of the Spark Tech teams' design and build process in a much more condensed format. It will put our skills to the test and see if we can truly finish this robot by the end of the 30 hours. 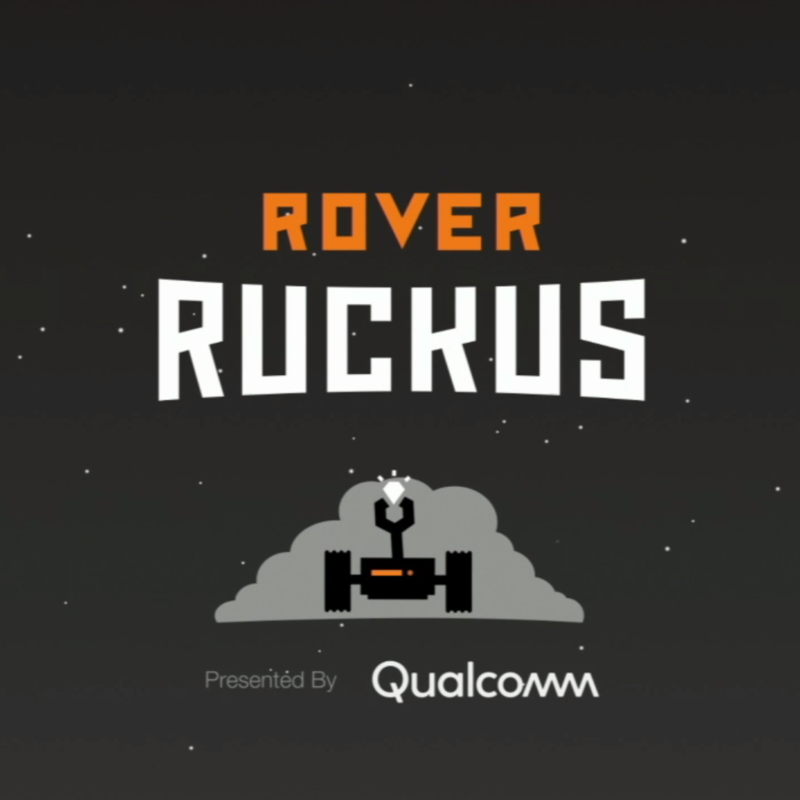 We're extremely excited to begin our next season and hope that Rover Ruckus shows to be a great challenge like we've imagined it to be. As for the build systems, we're using Actobotics as our primary chassis system. This is the new system that Overcharged is primarily using next year. We plan to use Sugatsune slides for our linear systems unless prompted with a space issue, where we may be using the X-Rail slides for linear movement. Finally, we have plans to include resources for new FTC members throughout our session, including graphics, tips, and more! We've taken several steps to ensure that our Robot in 30 Hours event will go smoothly. We're combining forces from both teams Overcharged and RevAmped, with a total of 26 members from both teams, 13 on each. 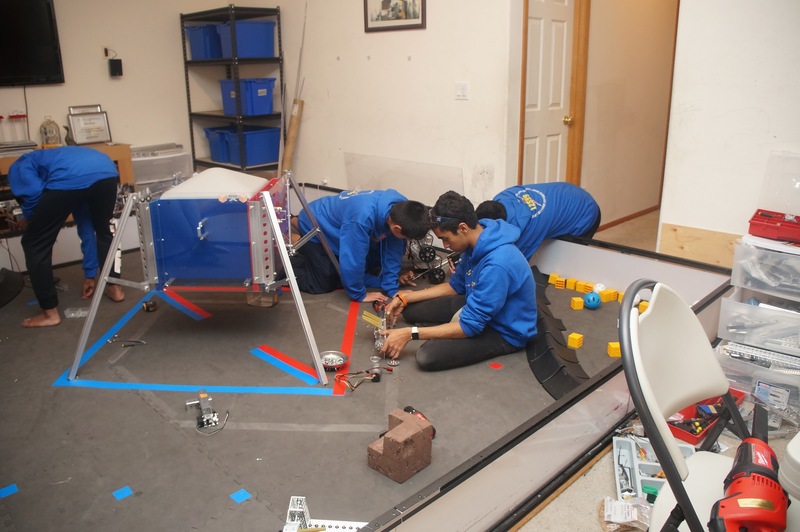 The members are split up into three different eight-hour shifts where they will be productively working on prototyping a section of the robot, finalizing a component, making a CAD model of the impromptu robot, wiring everything up, or documenting all the events that pass by. We have several members that are skilled in nearly every section in FTC that are readily available in cases of need. 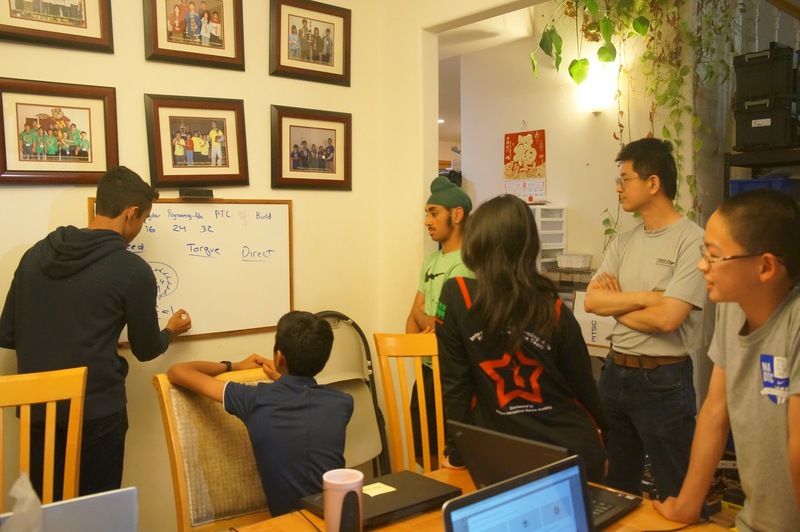 As for the remaining six hours, the first three are designated for brainstorming, where both teams will put their heads together to come up with what we believe to be the most optimal design for Rover Ruckus, and the last three for an "all hands on deck" section. We've spent the entire summer training our members to get ready for this challenge. Every one of our seven new members has a solid understanding of each category that they're participating in. During the beginning of the summer, we had a few of our veteran members build a practice Actobotics robot that you can see pictured above. 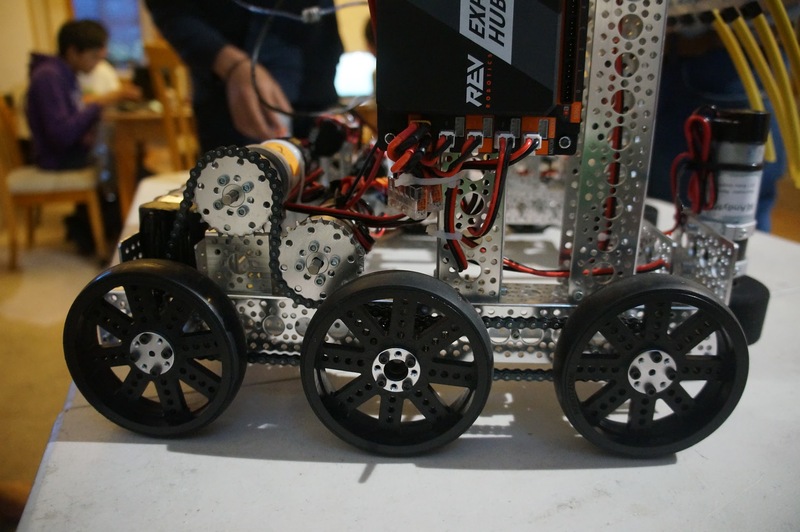 This may be one of the drive train concepts we will be using, but we built this to get a grasp of what Actobotics really is while also trying out a new drive style for the six wheel. We spent two weeks in the month of August going through an intensive training course, where our members learned Actobotics building, PTC, Programming, Electronics, and various other concepts. All the rookies are familiar with all of these concepts, so they will be prepared to lend a helping hand when necessary. To add to this, our members were extremely involved in helping train the rookies from both Overcharged and RevAmped in the realm of programming both TeleOp and Autonomous. In addition to this, we had two of our veteran build leads, Parthiv and Jason, attend a camp at a local community college to learn various industrial design techniques. They came back with knowledge on how to properly use a bandsaw, drill press, advanced CNC, vertical mill, and more. With this knowledge, they graciously trained members from both Overcharged and RevAmped on the effective ways to mill. We also found the opportunity to teach RevAmped and our rookies our extensive mechanical maintenance skills, as we were known to be extremely good at maintaining our Relic Recovery robot. We also wanted to try out a new brainstorming method that our captain Advaith created for both Overcharged and RevAmped to use. We call it the "divide and overcharge" method. We divide members of both teams into six groups of four members. We gave them access to paper, pencils, the Game Animation, and Game Manual 2. We give them 50 minutes to do an extensive analysis of all designs and have a micro-debate. Each group comes up with a design at the end of the 50 minute period, and the groups give a one-minute presentation to everyone. From there, each group contributes to all the designs, hence "overcharging" them all. We narrow down the designs from there and come up with a proper design that we should use. The reason why we implemented this method is because one major flaw with the previous design methods of all the Spark Tech teams is that by the end of the session, we see the same few people talking over and over. Due to this problem, we decided it would be best if we could have everyone get the chance to contribute. Every idea, no matter what someone thinks about it, has the potential to lead to something great - all you need to do is "overcharge" it. During this process, we had lots of challenges aside from building the robot. This involved members that weren't actively working due to the complexity of some subsystems and the lack of people that understood mechanics well enough to machine their parts independently. Regardless of this, we managed to pull through using a shadowing based system that we will apply during the rest of the year. As for building the robot itself, we had some design issues with the location of the slides. We couldn't use the center due to the bottom tapped pillows, so we were stuck with a very small space in front of that. This caused the dumper to scrape the intake every time we moved. Furthermore, we had issues with the hanger working, as the spool kept slipping. We plan to add a spool cover to fix this. One of the final problems we had was communication between both teams. 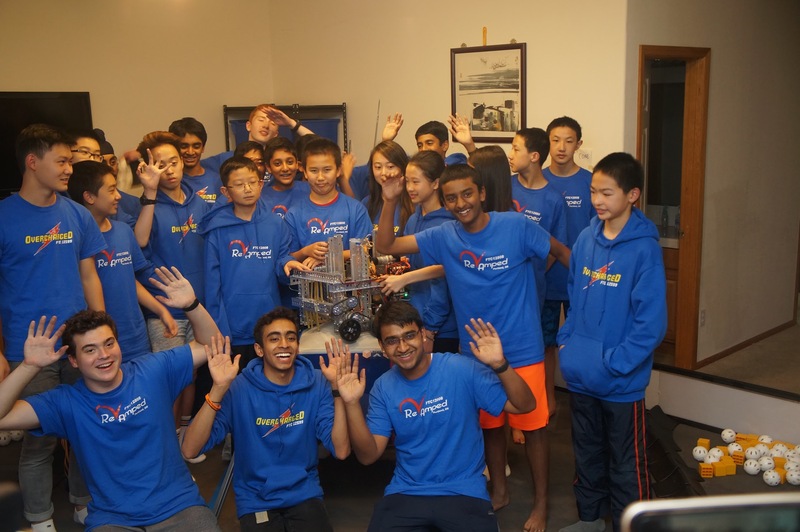 Since Overcharged is using Actobotics for the 2018-2019 season, we had the entire summer to become proficient in Actobotics. However, since RevAmped was familiar with Tetrix, it was difficult to communicate within teams. Furthermore, we had only two days to train RevAmped about Actobotics, which wasn't enough time to get familiar with Actobotics. All these issues aside, we had a really solid experience with Robot in 30 Hours.